Creative Landscapes designs and builds beautiful and comfortable outdoor spaces. We enjoy both parts of this process: Designing AND getting our hands dirty while building. In the realm of landscape design, you can hire us to create design blueprints or to conduct onsite consultations. 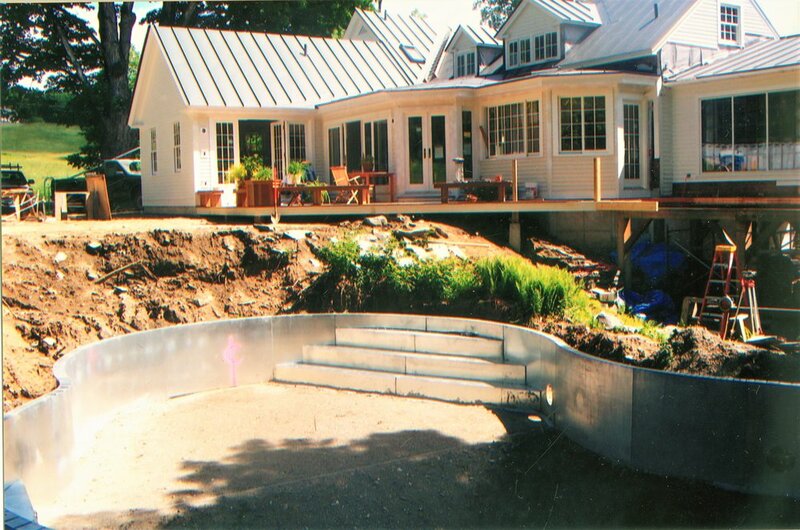 With landscape constructions, we perform and supervise all aspects of the project. This entails meeting with clients at the property, assessing the site in relation to the needs of the client, taking measurements, and developing an inventory of relevant areas. Back in the office, we plot the information gathered to create a base map. Then we brainstorm to create a design plan of what could be. After additional meetings with the client, a more refined landscape plan is produced and presented. We will meet with clients at the property to discuss their needs and assess the site in relation to these. We will discuss potential solutions and next steps. A professional crew of experienced landscapers will implement a full range of construction projects. We provide landscape maintenance services when we have done the installations. This service can be performed on a weekly, bi-weekly, monthly or seasonal basis. Rod Payne-Meyer has expertise in the fields of landscape design and horticulture. He is available to speak on a wide range of topics, both locally and nationally.